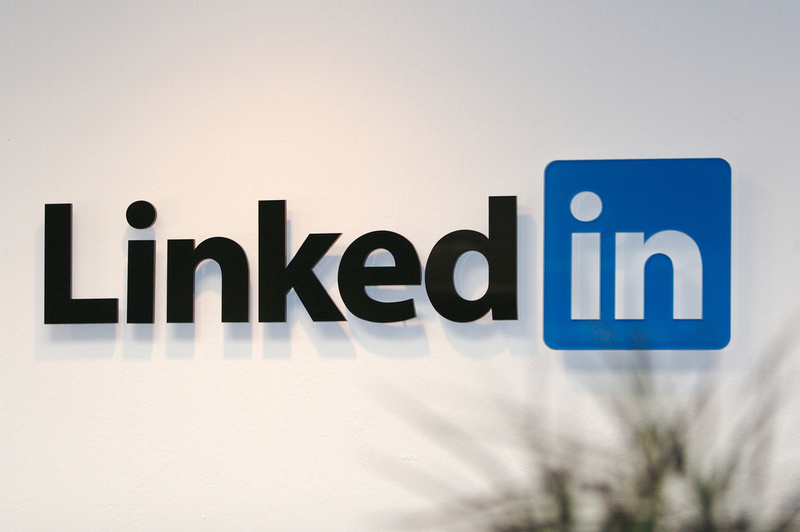 LinkedIn has announced that it has passed one million registered members in Indonesia, as the professional social network has added new users at a faster rate than Facebook in the country over recent months. The landmark comes a little over two months since the company introduced support for the national language — Bahasa Indonesia — and in that time it has added more than 200,000 new registered members there. That growth has seen it increase its user base by more than 25 percent, that’s significantly stronger than Facebook, which saw a rise of 5.5 percent over the same period. Indonesia is an important market for us where we see a huge potential for growth. Two months after the launch of the local language site, this is a significant milestone for us that demonstrate that professionals in Indonesia are interested in building their online brand on LinkedIn. The addition of local language support has seen interaction on the service increase massively too, as the number of LinkedIn groups in Indonesia have doubled to more than 700. According to the company, oil and gas, telecommunications and IT and services are the three biggest industries in which for Indonesian LinkedIn members are employed. While Ayatama Energi Trisco Nusantara, Bank Internasional Indonesia dan and mobile operator Telkomsel, are the country’s three most represented firms on the service. This stats show that Indonesian professionals have started to believe that online presence is important and crucial, and this is a good news. Social media is huge in Indonesia — which is Facebook’s third largest market, and a significant one for Twitter — and it will be interesting to see if LinkedIn can maintain its rate of growth as it expands across its target user base in the country. The company has taken significant steps in Asia over the past twelve months and it now has more than 25 million members across the region. It launched an Asia Pacific headquarters in Singapore in May, opened an office in Japan in October and, after adding more languages in December, it seems that we can expect further developments this year. Reid was in Beijing last week to meet with key China business leaders. As you may know, Greylock Partners, where Reid is a Partner, has an active presence in China. LinkedIn’s approach to China remains less clear than its plans for Asia as a whole. and the company refuses to be drawn into discussing its policy for the country, where rival Tianji leads the professional social network space. Read next: Google fires back at Microsoft on tracking: Internet Explorer is "widely non-operational"